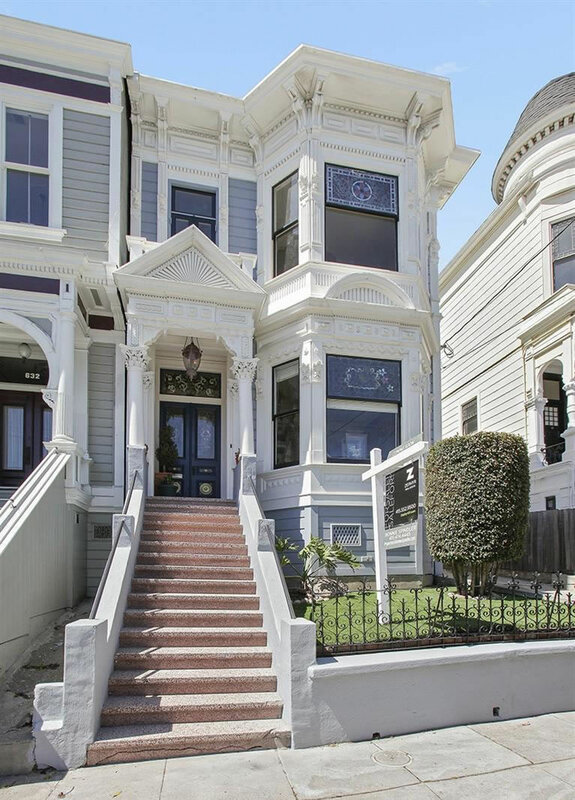 Purchased by a member of The Killers for $3.45 million last July, the Lower Haight Victorian at 630 Page Street has just resold for $2.995 million, a 13 percent drop in value for the home on an apples-to-apples basis over the past ten months. Listed for $3.45 million in October and quickly reduced to $3.299 million the next month, at which point the listing was updated to tout a “One and only price reduction!”, the property was withdrawn from the MLS in December but then relisted for $3.299 million the next month. 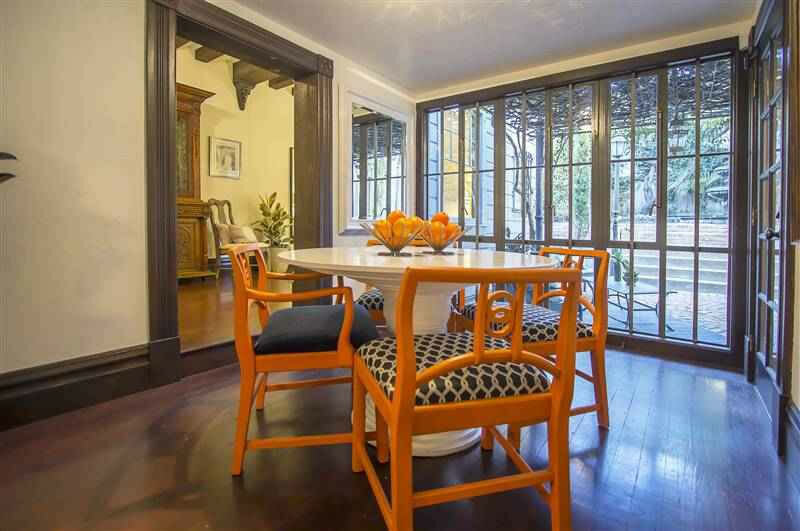 In February, the list price was reduced to $2.995 million. And as such, the re-sale of 630 Page Street has officially closed “at asking” according to all industry stats and reports. I feel like there’s a Mr. Brightside joke in here somewhere. meh, when you resell that quick, it’s like blood in the water. plus, that house was hella overpriced. it was all staging. i still wonder if the transaction was a referral from a “friend”. This news is causing me to re-evaluate my decision to place the management all of my investment funds in the hands of professional rock stars. Great point. Because rock stars usually don’t have agents advising them on the market and their transactions, but instead handle it themselves. I don’t actually write my own comments anymore. I have advisors. I think rock stars generally have peeps, some of whom aren’t so good with advice. Actually, you would be surprised at the number of people who don’t use advisers. Doctors are the worst. They think that because they are very well educated in medicine, that it carries over to finance. It doesn’t. Since the buyer was a rock star, my guess is that it was an impulse purchase. The good news is that last year a San Franciscan separated an out-of-towner from a whole lot of money (and I’m quite certain the guy could easily afford it — so only winners, no losers). Personally, I could have had way more fun with the roughly $2500 a day this house cost the guy. The bad news is that with this resale, SF is deprived of about $5000/yr in property taxes. Better for the citizens when those holding depreciated properties simply hold on to them and pay taxes based on the old, higher assessment, convinced that “my place has not fallen in value.” Sell the appreciated homes and hold onto the depreciated ones – that is my “undo Prop 13 in baby steps” motto. All recent property tax windfalls do nothing for the average San Franciscan. Old gladhand Ed kicked the pensions can down the road and all the extra money goes there. That is the true crime in SF. So much pension obligations that actual day to day services get the short end of the stick. More than half of the jobs performed by city office employees could be and should be automated. Police officer. Robots wouldn’t send sexist, homophobic texts and shoot to kill at the least provocation. I think you’d better do what he says, Mr. Kinney. Yup. Our beautiful city by the bay has been sold out in more ways than one to cover ongoing, unrealistic and unsustainable pension liabilities. 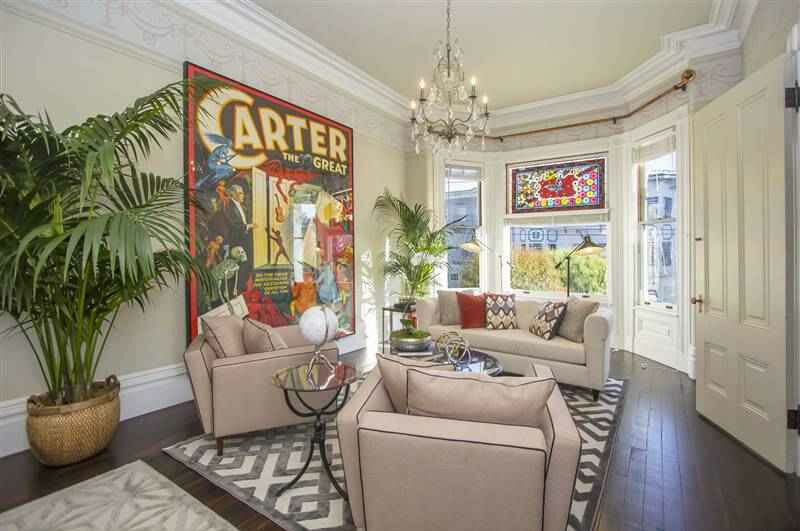 It’s pretty hard to lose money in SF real estate but this guy sure figured it out. I just don’t understand why someone would sell a place at a big loss just a few months later. Completely senseless. It might be an interesting reminder that the listing price originally last year when he bought it was $2.875M. 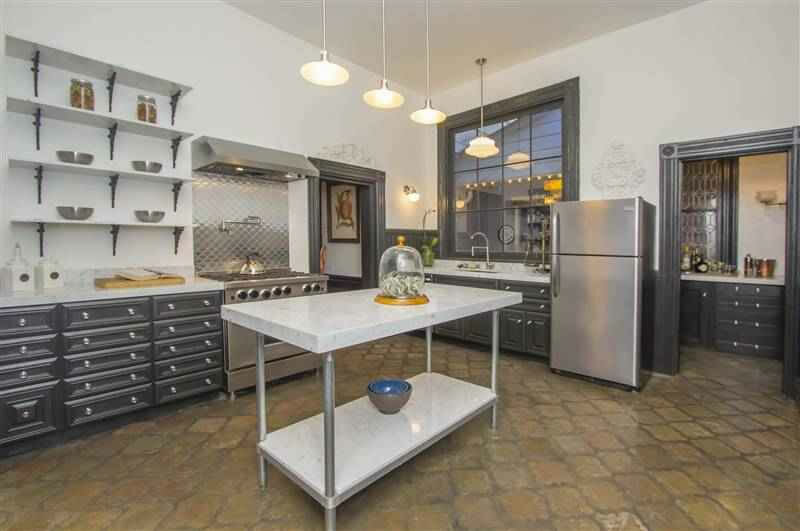 So, the guy paid $575K over asking. 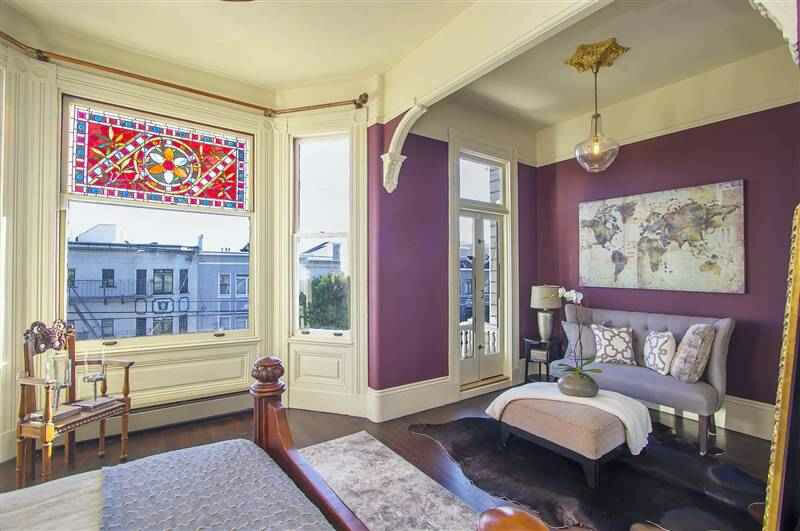 I have a hard time fathoming that the bidding war was so intense on this Lower Haight home that it demanded a half a million over asking. 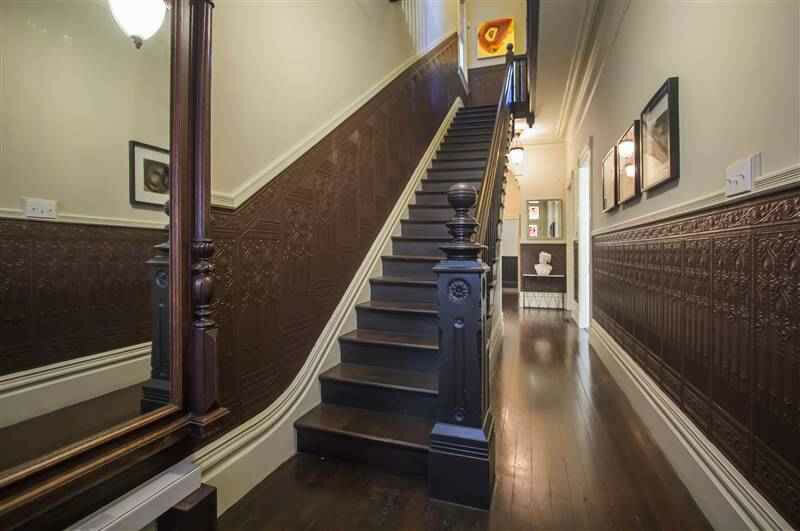 Selling at $3M+ home 5 months after you buy it is silly. Paying $575K over asking and THEN selling it 5 months later is just stupid. Maybe he was in the middle of a divorce and just didn’t want her to get anything? But worth pointing out that it wasn’t uncommon for properties to be under-listed in order to ignite a bidding war. Also, while this is the first “fallen apple” of this round that I can recall showing a straight YoY price drop, there were a few with longer holds featured on SS where you could back out appreciation from the earlier years and see market weakness in the recent past. Today, right now, it still isn’t uncommon to have properties be underlisted in order to igninte bidding wars. Can you speak to the frequency with which lower Haight properties have gotten 575K over asking, or the frequency with whcih Lower Haight properties have ever been listed for into the high 2Ms? 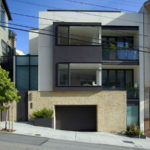 Plenty of people with a lot of money make bad real estate investments in San Francisco. Nice job, agent. Where can I find an agent that will help me buy high and sell low? It is the Lower Haight, right? Not Upper Haight. Real Estate is still all about location, location, location. Agent probably needed the commission more than the rock star needed the extra money. Did Steph Curry put his Orinda home on the market for a little above $2 Million? Actually it was a drop in the price, not necessarily value. Really @Jake? “… real-world sample data” would result in the conclusion that, for example, the first thing you do when you see a black person is to shoot? Or gay men should never be allowed to eat Fajitas? There is no such data — and you should be ashamed for trying to make backhanded racist comments on a real estate site. Stick to SMS and your buddies from the station. Uh, I didn’t make any backhand racists comments. Machine learning systems often adopt the behaviors of the real-world people from whom they learn. I’ve built a few and if you don’t select the sample data wisely or don’t weight the cause-effects well, then you can automate unpreferred behaviors, even nefarious behaviors. Robots aren’t magic or something blessed by saints that can only do good. Sorry if you got the wrong idea from my previous comment, but don’t expect automation to eliminate these behaviors. Teach your children well, even if they are automatons. You couldn’t possibly interpret a word that Jake wrote to imply, infer, or conclude any of that. Why doesn’t MLS track this stuff better? It’s like the brokers are trying to hide what they can’t control. Do they really think this is fooling anyone?